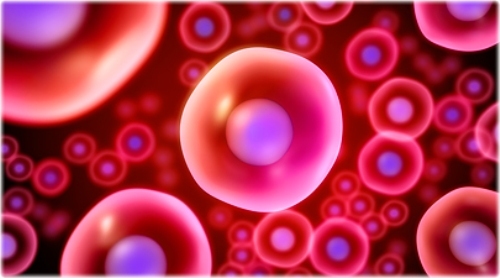 Facts about Cells talk about the biological unit that you can find in all living organisms. It is considered as the functional and basic structure. The word cell is taken from the Latin word cella. The meaning of this word is small room. 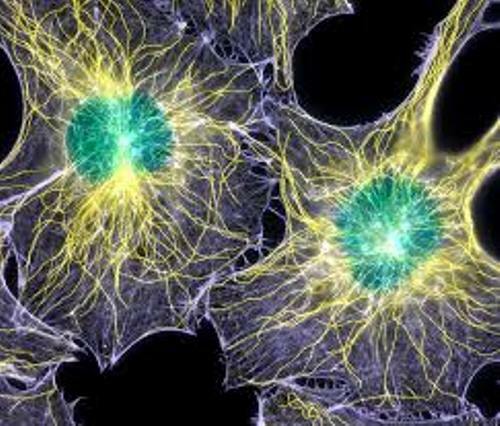 Many experts call cells as the building block of life. 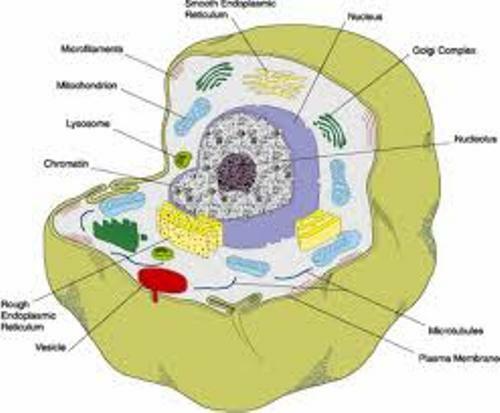 The people who are very interested to know more about cells should take a look at the cell biology. Here are some interesting facts about cells to note. There are various components inside the cells. Those include the nucleic acids and proteins. The membrane is used to enclose the cytoplasm. The classification of the living organism can be seen from the cells. The multicellular ones include animals and plants. The unicellular ones include bacteria. The latter means than the living organism only have a single cell. The multicellular one means that the living organism has more than one cell. 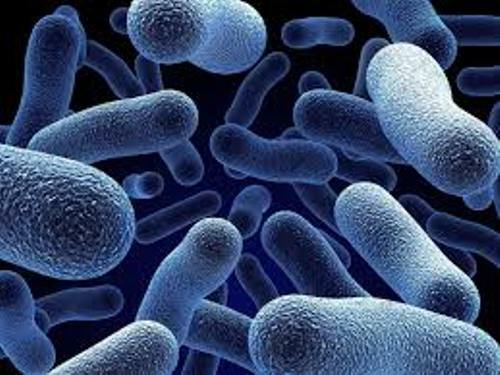 Find facts about bacteria here. It is not easy to define the number of cells on the animals and plants. It is determined based on the species. Get facts about cell membrane here. Do you know the number of cells of human beings? It is estimated that human being have 10 trillion cells. If you are interested to know the cells, you have to use the microscope. The cells of animals and plants are visible by using the tool. It has the dimension around 1 to 100 micrometers. Facts about Cells 6: who discovered cells? In 1665, Robert Hooke discovered cells. He called it cells for it reminded him with the cells in the monastery occupied by the Christian monks. Facts about Cells 7: who developed the cell theory? Matthias Jakob Schleiden and Theodor Schwann developed the first theory about cells in 1839. Both state that all organisms consist of one or more cells. It is estimated that cells occurred in the world around 3.5 billion years ago. There are two types of cells. Both are the prokaryotic and eukaryotic. The former one does not have any nucleus, while the latter one owns a nucleus. The eukaryotic organisms include protozoa, animals, plants, slime moulds and fungi. 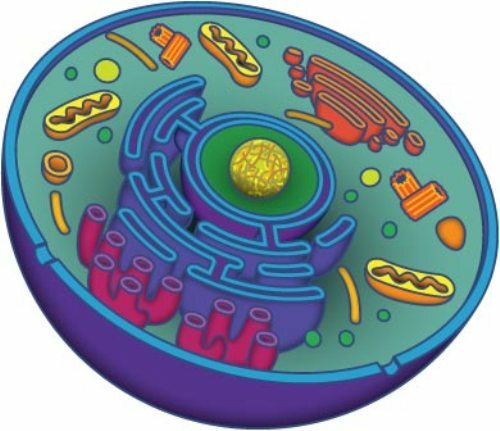 The cell has nucleus which contains DNA. Are you interested reading facts about cells?